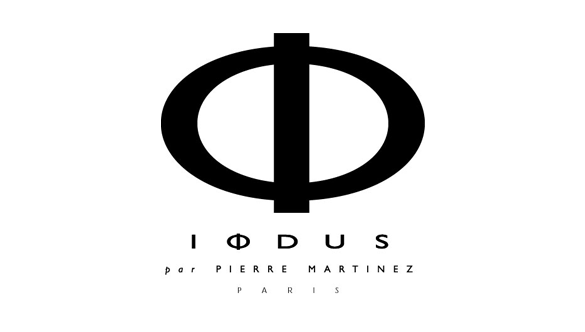 As demonstrated in their collections, the simple and perfect beauty exists according to designer Pierre Martinez. The French swimwear brand mixes style and exquisite taste to achieve the highest degree of sophistication in each of its garments. The designs of this collection highlight the silhouette of women thanks to its plain colors and geometric patterns, bringing harmony and elegance.